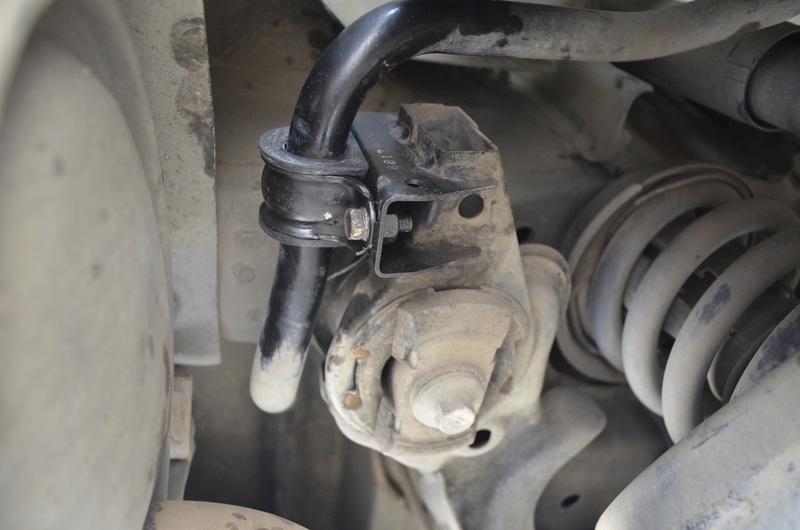 Acura MDX Forum : Acura MDX SUV Forums > Model Specific Discussions > Second Generation MDX (2007-2013) > DIY: Rear Sway Bar Bushings. 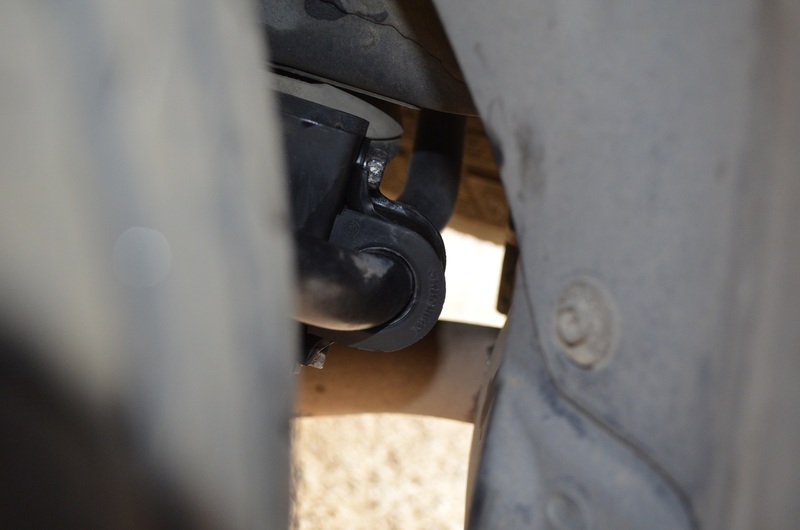 DIY: Rear Sway Bar Bushings. This will be the easiest, fastest DIY I have ever written. So after replacing my front sway bushings which were hardened to hell I decided to give it a go and replace the rears. Since there isn´t a DIY about doing that on the 2G MDX I decided to write this DIY. 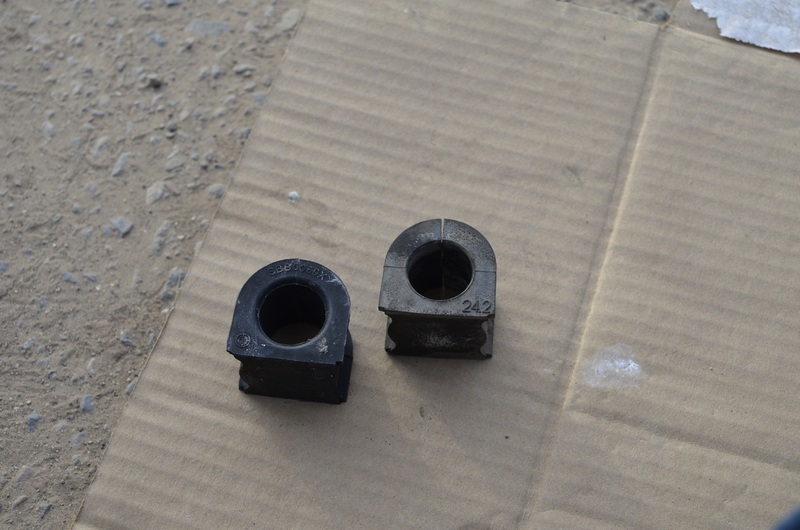 0.- New sway bar bushings. I used MOOG K200735 which are only for the BASE MODEL MDX, Sport uses different part number. Pretty soft material, Seems poly-based. 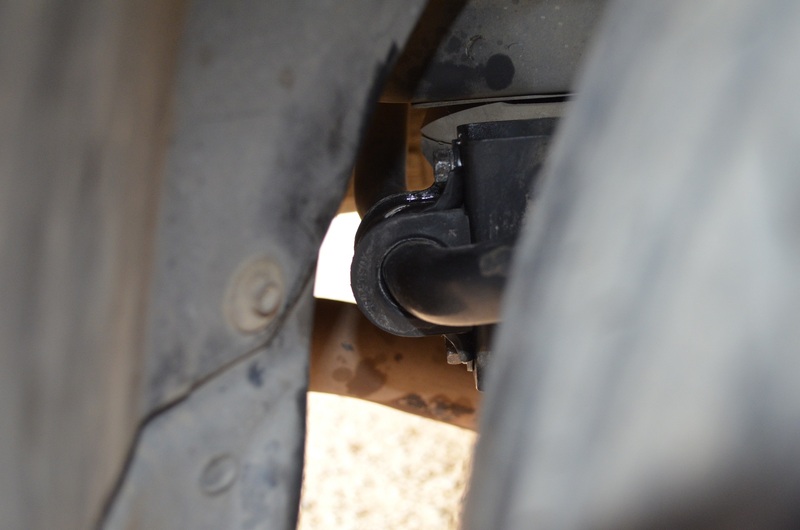 1.- You can reach the upper bolt if you put your hand on top of the muffler heat shield, There is room for your arm and it will have an excellent angle to start the threads on the top bolt. 2.- Use penetrating oil before hand, I soaked them before doing this and they were still pretty tight. 3.- If a bolt is too tight do not try to remove it by force!! these screws are very small and they will cap off easily.. Use penetrating oil to thread it in and carefully remove them, When they start to snug up insert them again.. Use plenty penetrating oil when you thread it in again... Repeat until the bolt comes off. That´s it! 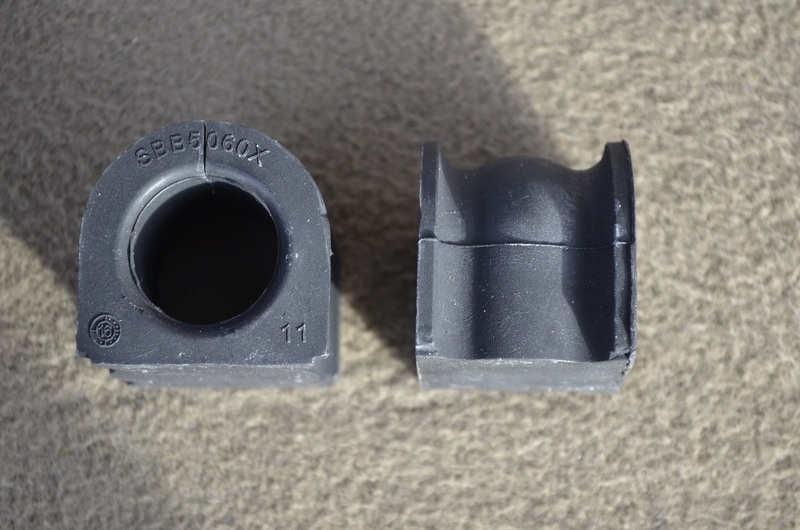 you just replaced your Rear Sway Bar Bushings! Give thanks to Honda since they re-designed this setup for the 2G.. The 1G MDX required you to drop the sub frame in order to reach the bushings... So this is pretty darn simple. TIME TO COMPLETE: 15 Minutes. phins2rt, Priscillababy and AcuraMDX.MN like this. These last few DIY's you've posted are gonna make me spend a few bucks on my X.
I've started an Amazon wish list with all these MOOG parts, will have to wait till spring as our temps are hovering around 30* - 32*F these days. A bit too cold to be working out in the driveway. How many such suspension rubber parts in mdx and do they all need to be replaced? 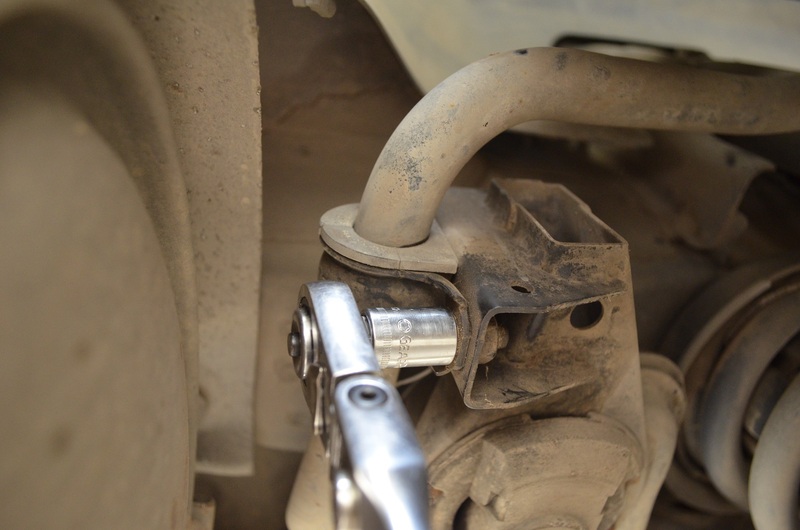 I can count sway bar bushings, lower ball joints, strut mounts, engine transmission mounts, anything else? Thanks! good thing these are pretty inexpensive and Yeah working on the floor with those temps is no good for your health.. I was lying down on a cardboard box and it wasn´t really cozy.. At least this can be done without jacking up the car which saves up a lot of time for me. 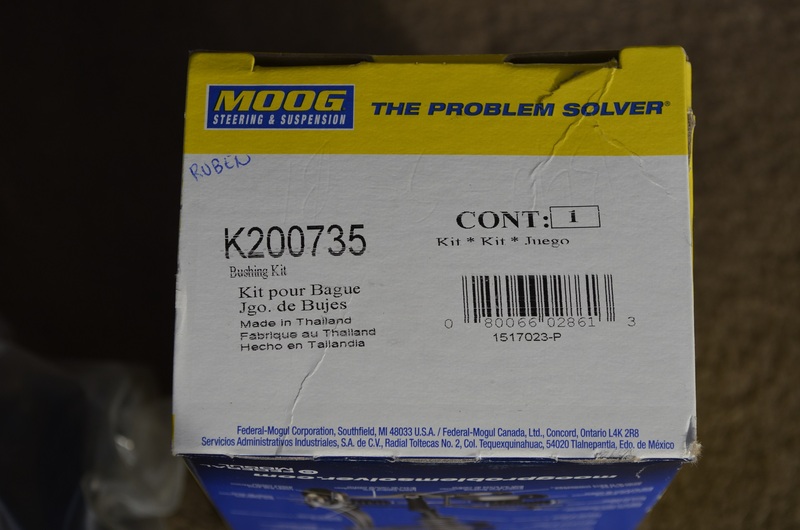 1.- MOOG K200736 is the correct part number for the SPORT MDX. 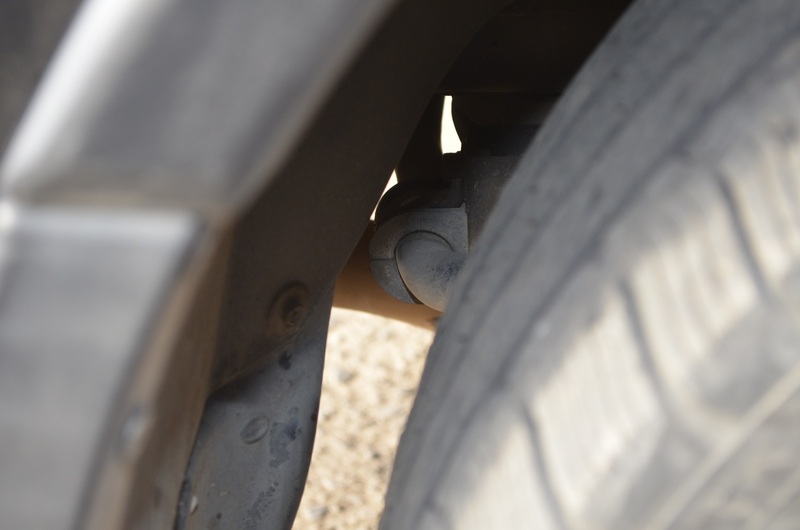 2.- Correct torque spec for the sway bushing bracket is 16ft-lbs. Bump up this companion thread as well! Why didn't you replace the rear links? Thanks. I replaced the fronts because they were making noise, Rear ones were not and they looked like a PITA to replace… They are also pretty expensive... Perhaps down the road as preventive maintenance. Why your under carriage cover with so much dust. You drive on dusty road in Mexico? Every road is a dusty road in México! Joke aside I dont recall why it was so dirty that time But I do lots of off roading with my X so perhaps it was the day after an off road adventure. Any reason why the rear ones are more of a PITA than the front ones? The price is a lot more on eBay/Amazon, but at RockAuto, the price is very close. RA is magical. Even with 15% coupon, nothing in eBay will come close to RA. For just $8.99 shipping, no tax, RA will deliver everything using UPS ground. The grand total is only $116 for 4 end links and two pairs of bushings. I guess that is why people stick with RA even after they got really f**ed by RA. The front is a strut setup while the back has the shock and spring separated, So the space is a little tight between the knuckle and the lower nut for the sway links. It looks 2x harder to replace than the fronts. All the bolts nuts are 12mm, man! The space there is a bit larger than I thought. I can actually stick a 3/8 torque wrench down there. 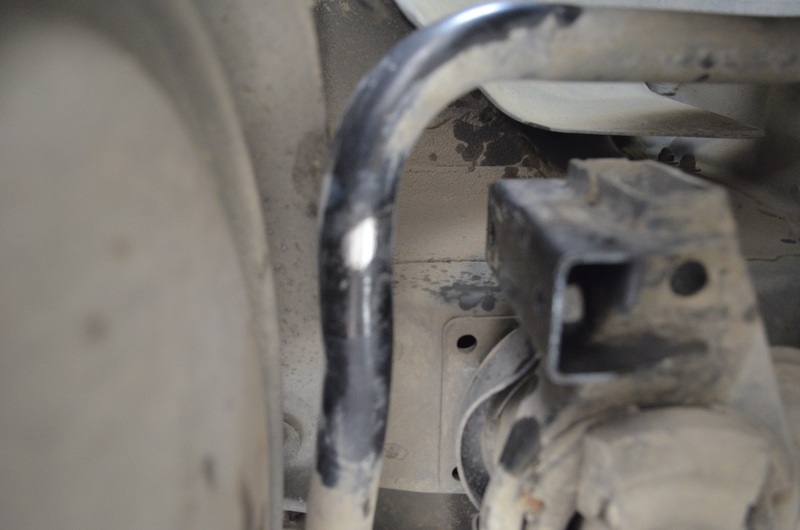 After I torqued all four bolts to 16 ft lbs, I can see that the sway bar can very easily slide horizontally. This is expected, right? 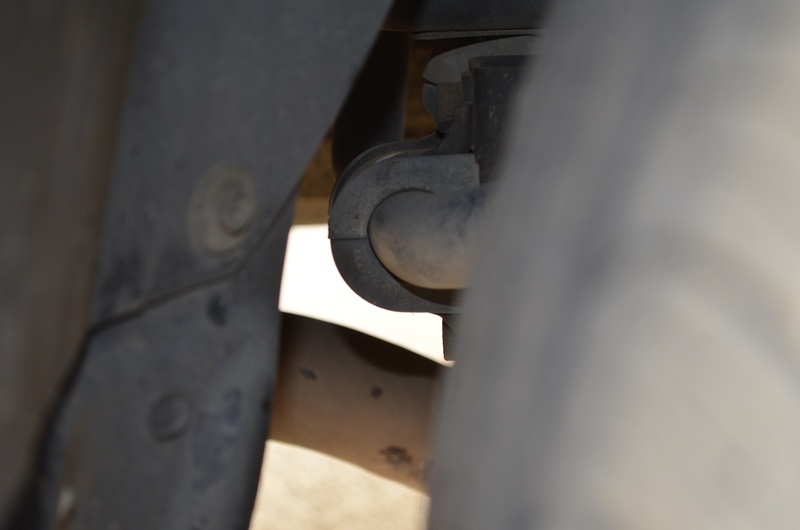 The ball joints at the end of the sway bar are supposed to induce this kind of movement? I think this makes sense. Just want to make sure. Thanks.